While working through the English incunables I came across a couple of provenance marks unidentified (indeed unmentioned) by Oates. 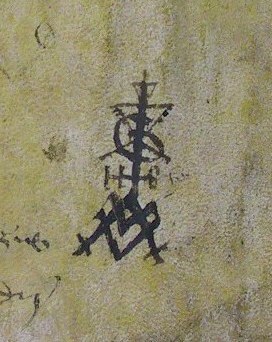 The first occurs on a parchment fly leaf bound into the front of Lydgate’s Stans puer ad mensam (Westminster: William Caxton, ca. 1476) (Inc.5.J.1.1). It is an elaborate cipher apparently concealing all the letters of the owner’s name. The book was originally the first in a volume of eight verse tracts all printed at Westminster by Caxton in about 1476. 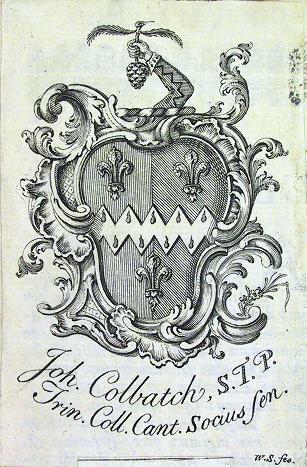 It also bears the name of John Fawler in a sixteenth century hand, and was later in the library of John Moore, Bishop of Ely. Many other names appear in other tracts from the volume, including George Ferrers, Paul Haynes, Thomas Halm, Henry Birkenhead, Thomas Bristow, Thomas Drewe and “Arundell” (not, apparently, the 12th Earl of Arundell whose manuscripts are preserved in the British Library). Still more mysterious is the rebus which appears at the end of Lyndwood’s Constitutiones provinciales (Westminster : Wynkyn de Worde, 31 May 1496) (Inc.7.J.1.2). 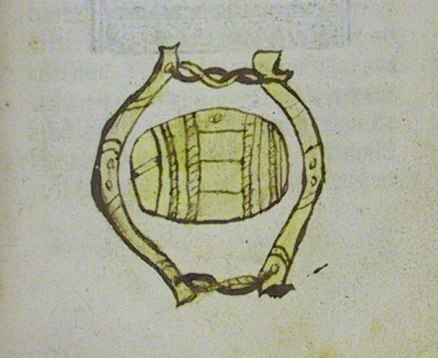 This appears to depict a barrel surrounded by what may be a horse’s bit. 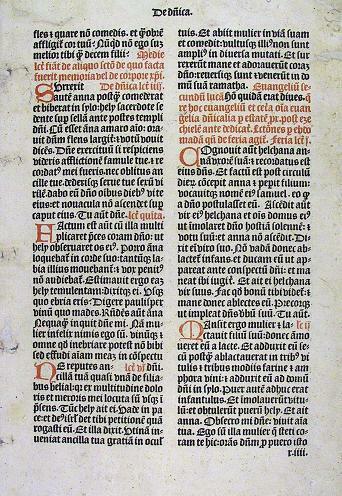 Rebuses or canting devices are quite common in books of this period, and a similar example is found in Inc.1.B.3.1b, an edition of Bartolus de Saxoferrato, Lectura super prima parte Codicis ([Venice] : Vindelinus de Spira, ), formerly owned by Cardinal John Morton. 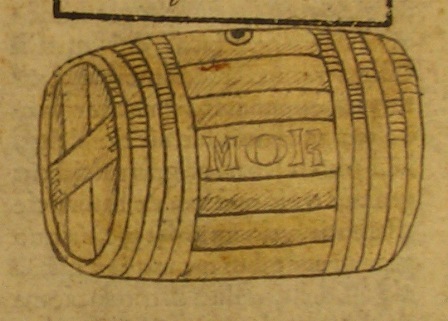 Morton’s rebus depicts a barrel (or “tun”) with the letters “MOR” written on it to signify the Cardinal’s surname. 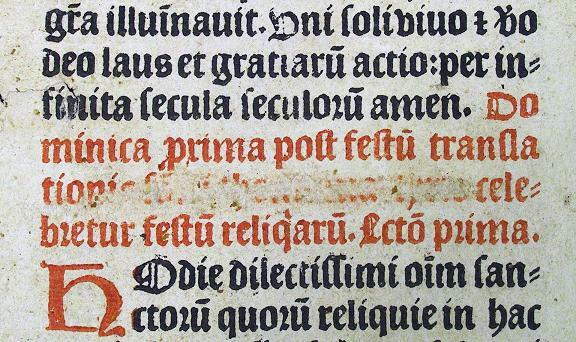 Another incunable with Morton’s rebus in it can be found in Trinity College Library, and has recently been described by Katja Airaksinen (“The Morton Missal: the finest incunable made in England” Transactions of the Cambridge Bibliographical Society, vol. XIV, pt. 2 (2009), pp. 147-172). It seems reasonable to assume that the early owner of the Constitutiones also had a surname ending in “-ton”, and I can’t help wondering if he might actually have been a Mr Bitton (if the other item in the rebus is indeed a horse’s bit). However, no Bittons are listed among the early members of Oxford or Cambridge Universities and the name does not appear among recorded owners of early books. These are two former owners who will probably remain anonymous; we have however produced a list of those individuals whom we have succeeded in identifying (at least to the extent of providing a name and a possible date). 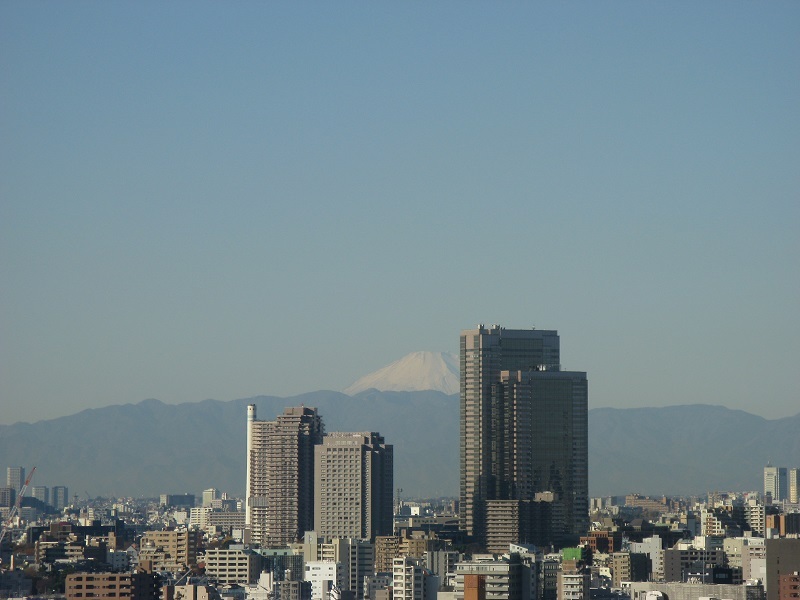 It is supplemented by a list of institutional owners. Corrections and additions to these lists (and suggestions as to who the mysterious former owners of the books described above might be) are welcome.